A team of scientists are able to recognize which neoblast cells are responsible, and how a single cell can regrow an entire animal. The cell known as neoblast may have an ability to turn into any cell in the body. But when the organism develops, the cells become more and more specialized until it reaches the point at which when born, the body no longer contains any neoblasts. IFLScience noticed “This has been observed for a long while now, and we’ve known for some time that if you cut the head off a planaria worm, for example, it will simply regrow a new one. But no one really knew why or how, until now”. “Our finding essentially says that this is no longer an abstraction, that there truly is a cellular entity that can restore regenerative capacities to animals that have lost it and that such entity can now be purified alive and studied in detail,” explained Alejandro Sánchez Alvarado, senior author of the study now published in Cell. 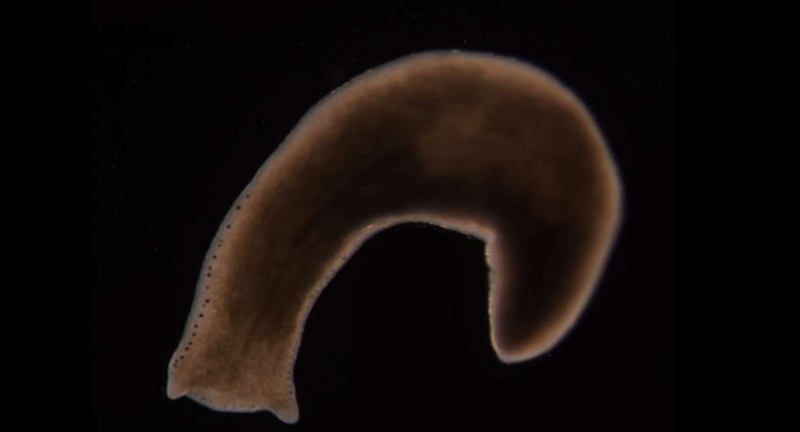 There are different types of neoblast cells in planaria bodies, but, the scientists wanted a way to identify which ones were responsible for the regeneration. To know which one is, they “discarded any cells that showed signs of being destined for a particular fate, such as becoming muscle of skin”. What should they do? – Scientists single out a subgroup known as Nb2. “Designing a green fluorescent protein that stuck to the surface of these cells, they could then track where exactly in the body of the worms these cells were and watch what happened when they were wounded. And indeed, if the researchers cut the planaria, the Nb2 cells multiplied at the site of injury and healed the wound” says IFLScience. Surprisingly, the protein that is expressed on the surface of the adult pluripotent stem cells in the worms is also found in humans. This, the researchers claim, could hint at some conserved mechanism for regeneration even in human’s bodies. What Has Happened When You "Bully Plant" and Compliment the Other One?